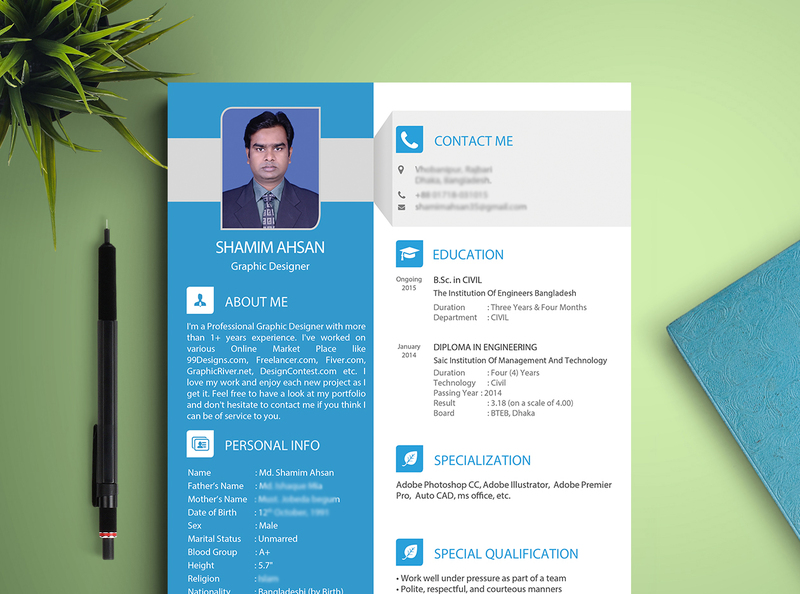 I will make innovative,clean and neat, awesome, yet professional Cv Template. I can also design Logos,flyers,Facebook cover, Brochure & other stuff. 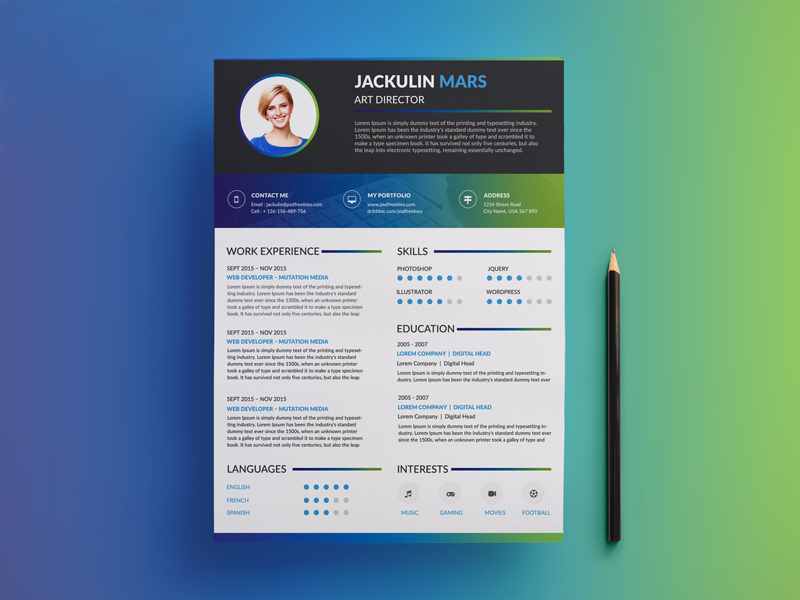 As you can see only 3 designs in my work samples however i can design any kind of Cv Template. Basically I design the print file in illustrator so provide the basic source file as Ai formatted. If you want I can design your in Photoshop. The Cv Template size is 11.69 inches x 8.27 inches.if you want any changing in this size please tell me in the order page. 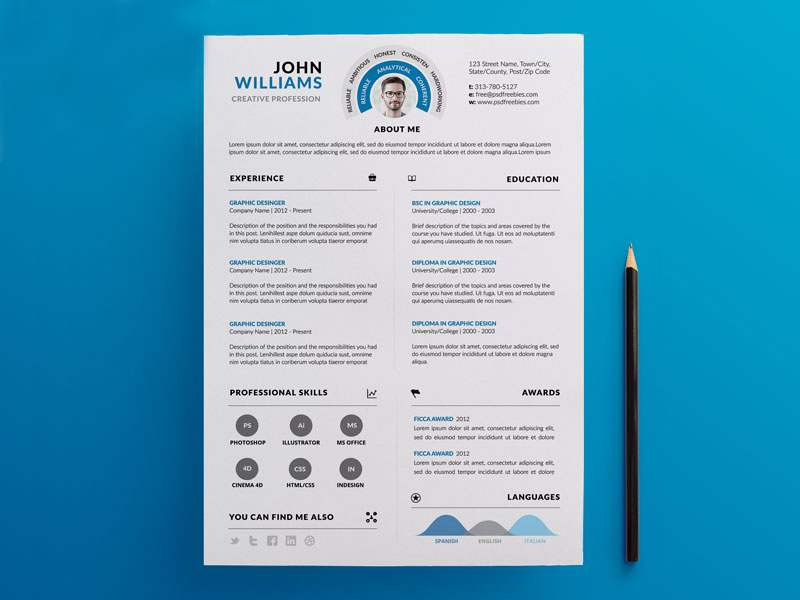 Design Amazing Cv RESUME For You is ranked 5 out of 5. Based on 4 user reviews.